What do you do when you disagree with other Christians? How do you determine which convictions are negotiable and which are not? How do you get along with people who have different personal standards? All of these questions have to do with the conscience. Yet there is hardly a more neglected topic among Christians. In this much-needed book, a New Testament scholar and a cross-cultural missionary explore all thirty passages in the New Testament that deal with the conscience, showing how your conscience impacts virtually every aspect of life, ministry, and missions. As you come to see your conscience as a gift from God and learn how to calibrate it under the lordship of Jesus Christ, you will not only experience the freedom of a clear conscience but also discover how to lovingly interact with those who hold different convictions. Andrew David Naselli (PhD, Bob Jones University; PhD, Trinity Evangelical Divinity School) is associate professor of New Testament and theology at Bethlehem College & Seminary in Minneapolis, Minnesota and an elder of Bethlehem Baptist Church. J. D. Crowley (MA, Greenville Presbyterian Theological Seminary) has been doing missionary and linguistic work among the indigenous minorities of northeast Cambodia since 1994. He is the author of numerous books, including Commentary on Romans for Cambodia and Asia and the Tampuan/Khmer/English Dictionary. Thabiti Anyabwile, Pastor, Anacostia River Church, Washington, DC; author, What Is a Healthy Church Member? How Do We Define Conscience from the New Testament? What Should You Do When Your Conscience Condemns You? 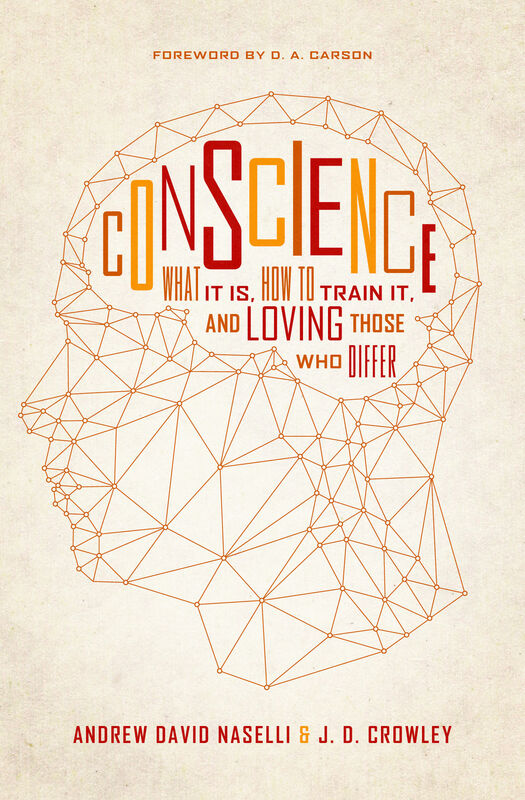 How Should You Calibrate Your Conscience? How Should You Relate to Fellow Christians When Your Consciences Disagree? How Should You Relate to People in Other Cultures When Your Consciences Disagree?